Are u bored… know someone who is? 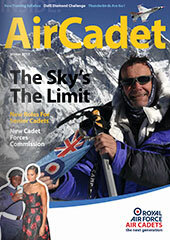 If you are aged 13 or above, live near Manningtree and want a challenge – have a look at our Cadet Magazine. Don’t get bored – contact us now…bring a friend too!